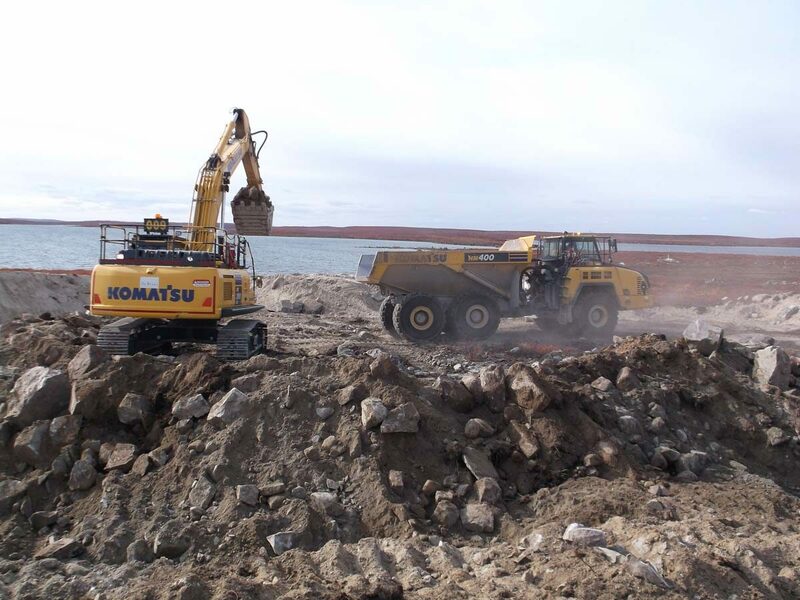 De Beers & Mountain Province Diamonds Inc. 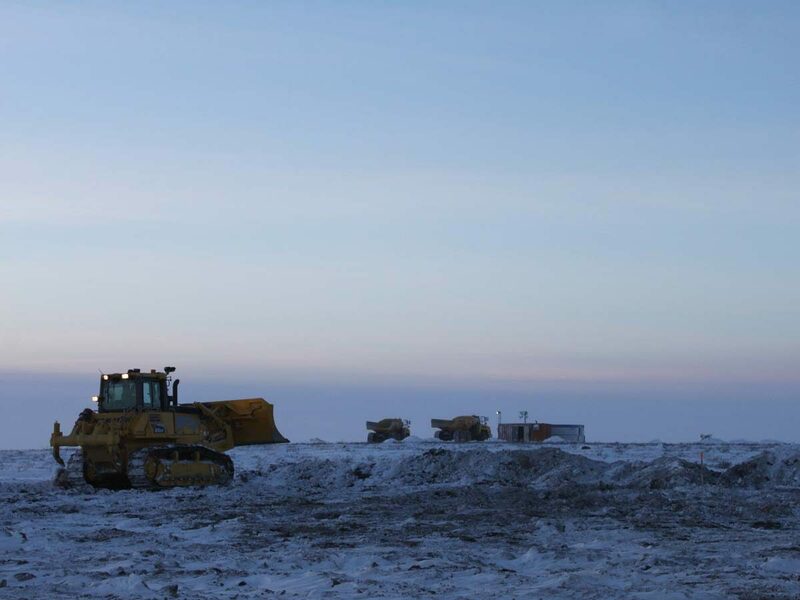 Located at Kennady Lake, approximately 280 km northeast of Yellowknife and 80 km southeast of De Beer’s Snap Lake Mine in the Northwest Territories, the Gahcho Kué Project is a joint venture between De Beers Canada Inc. (51%) and Mountain Province Diamonds Inc. (49%). 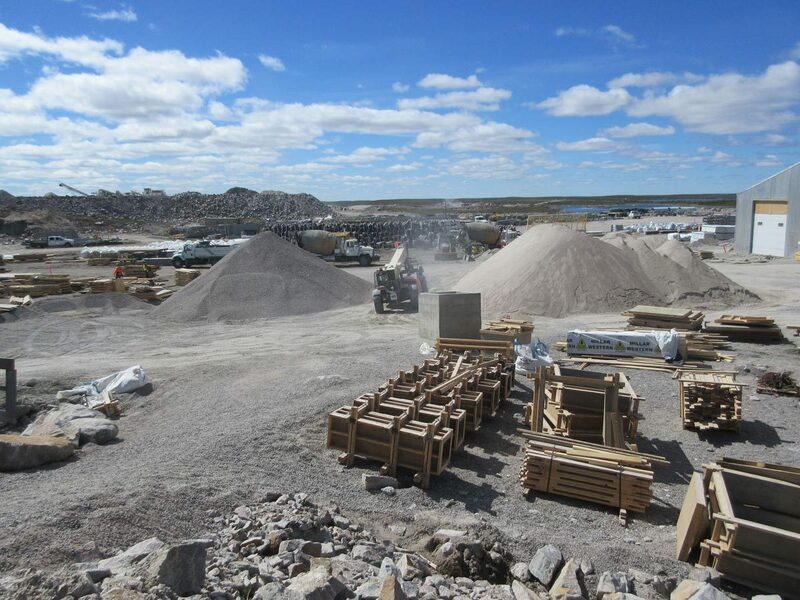 The proposed mine plan calls for recovery of 4.5 million carats annually with an 8,000 tonne per day mill. 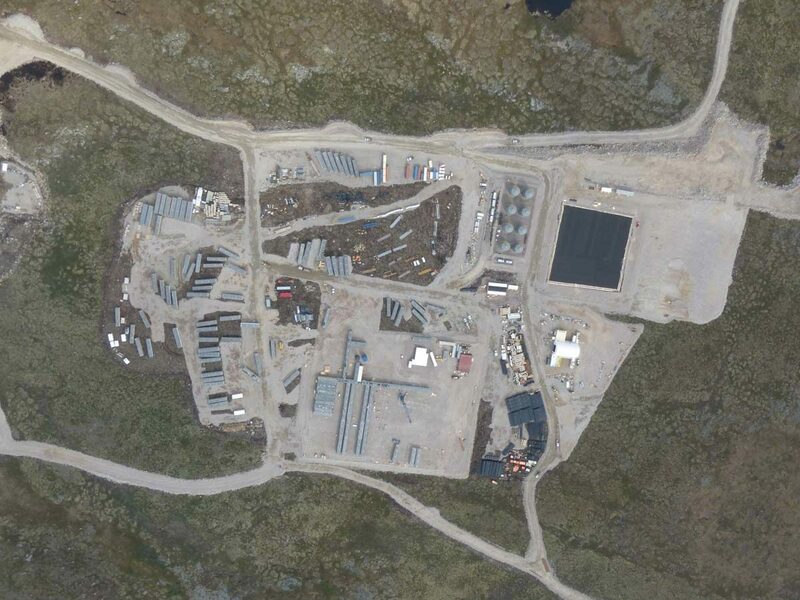 Three kimberlite pipes, 5034, Hearne and Tuzo, would be mined via an open pit mining method over an 11 year mine life. 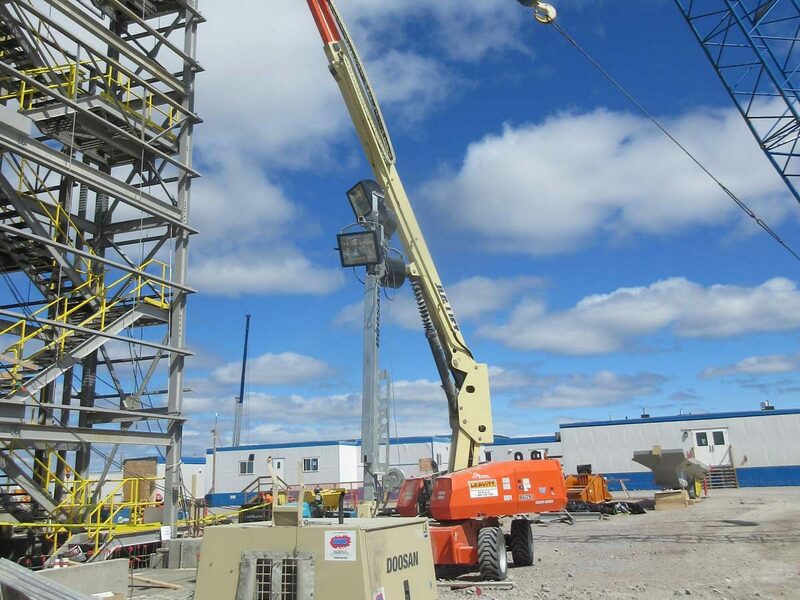 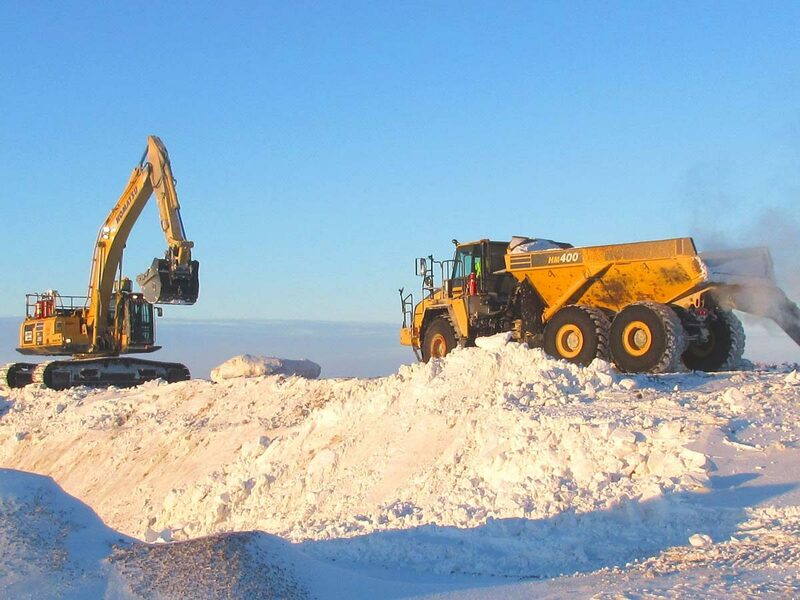 JDS partnered with Hatch to provide engineering, procurement and construction management (EPCM) services for the project which is accessibly only by air for all but two months of the year when the site is supplied by a 420 km ice road. 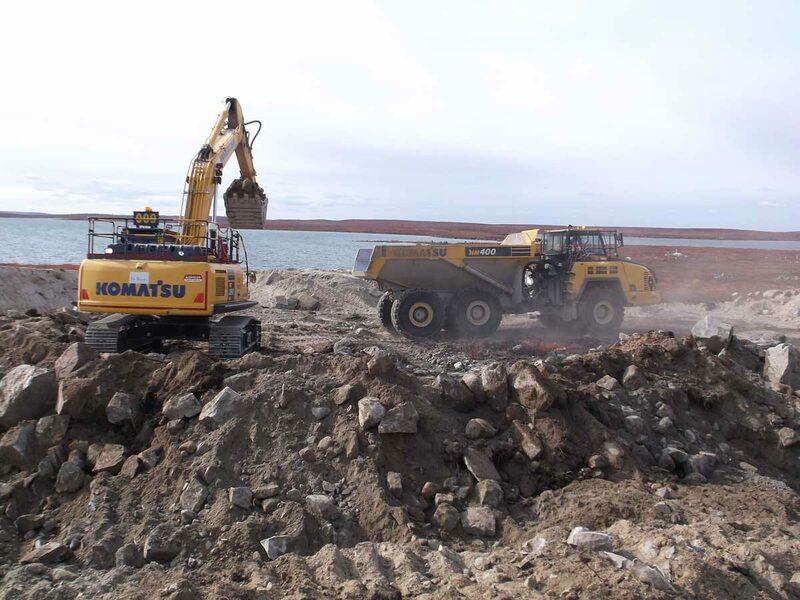 The work included construction of the crushing circuit, process plant, mine truck shop and warehouse, explosives facility, two 18M liter fuel tanks, 14 MW power generation plant, 450 man camp, office complex and connecting arctic corridors. 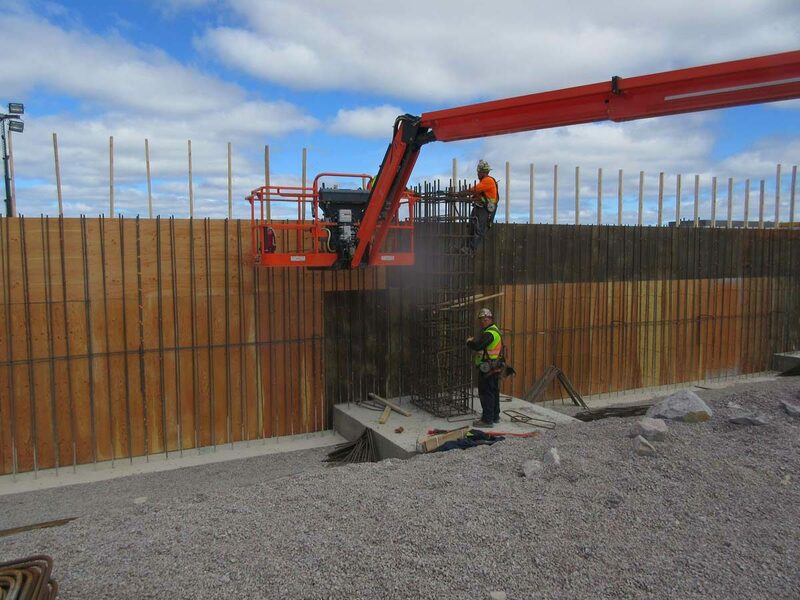 Site development included a total of 3M m3 in earthworks, including the construction of 20 km in roads, the facility pad work, a jet capable all-weather aerodrome, and seven water retention dykes. 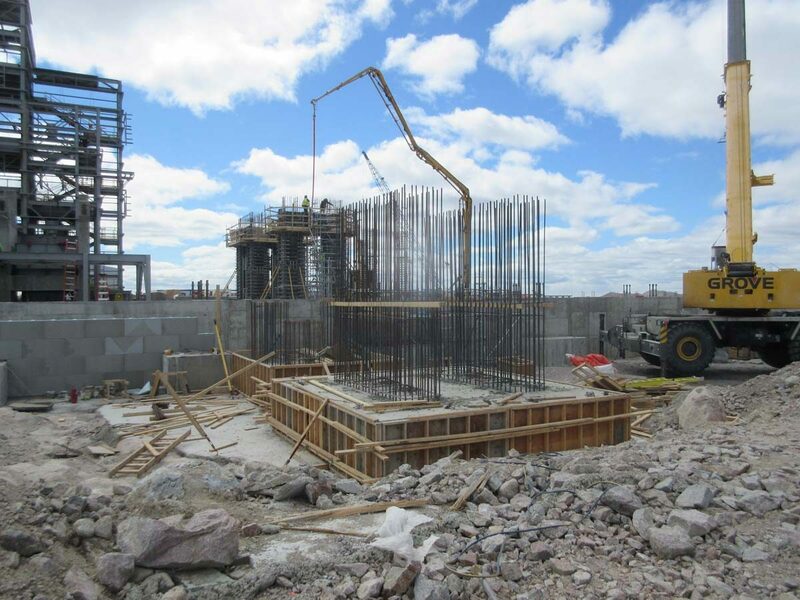 Construction of the mine also requires a 25MBCM dewatering program and 8MBCM of mine pre-stripping. 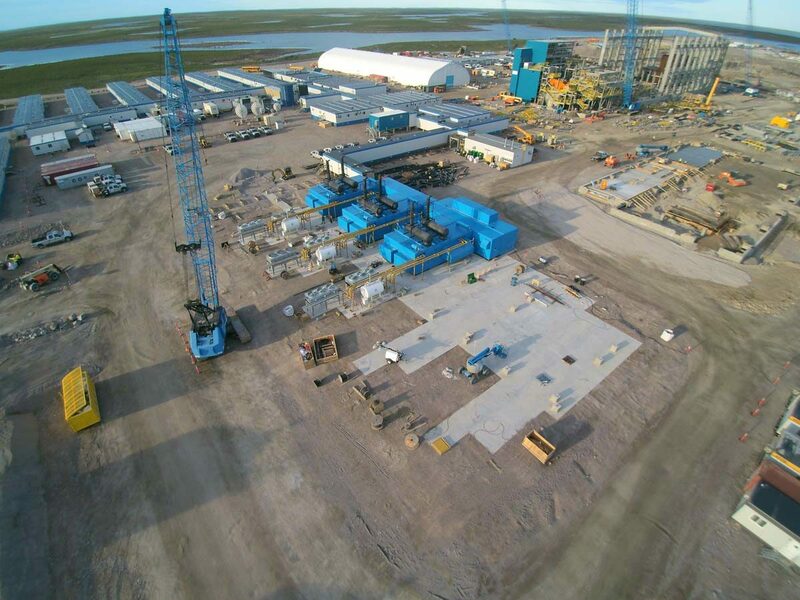 The 3.5M workforce hour project was completed safely, on budget and on schedule with First Ore on June 14, 2016.